Babblings of a Mommy: Black + Camel Boots = The Perfect Pair. 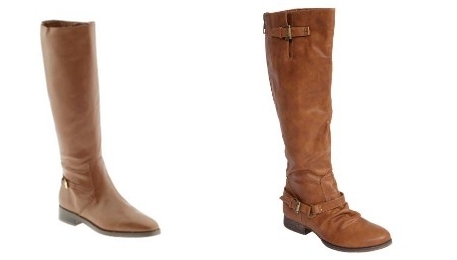 Black + Camel Boots = The Perfect Pair. Anyone else a big fan of an all black outfit paired with camel boots? I gotta say this one my favorite fall looks. It's so simple and ties together so effortlessly. It's effortless chic. 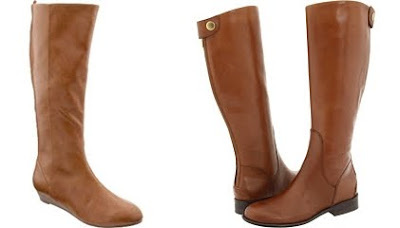 Like the black + camel combination too? Okay, I'm going shopping now! 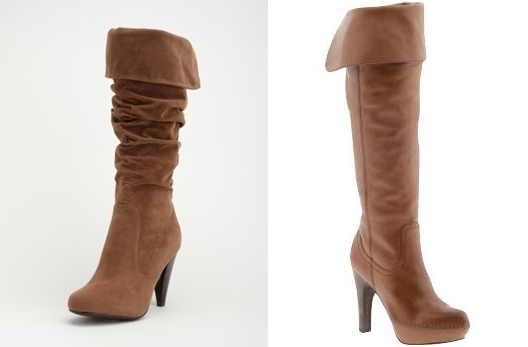 I LOVE camel boots...definitely on my to buy list...I really want a tall lace up high heeled pair...actually I want alot of different styles..haha...but camel is the colour for sure! I've never done black and camel, yea for something new to try!